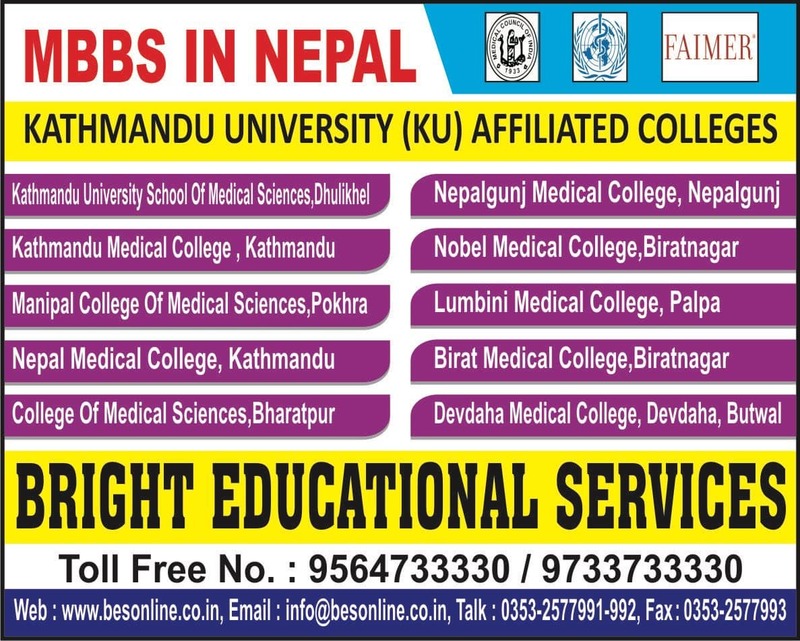 Janaki Medical College, Nepal is a medical school located in Janakpur. 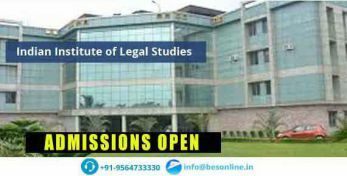 The college maintains the vision of providing good healthcare condition through brilliant standards of medical education. Community interventions are constantly made to know the state of health and needs of the society at large. 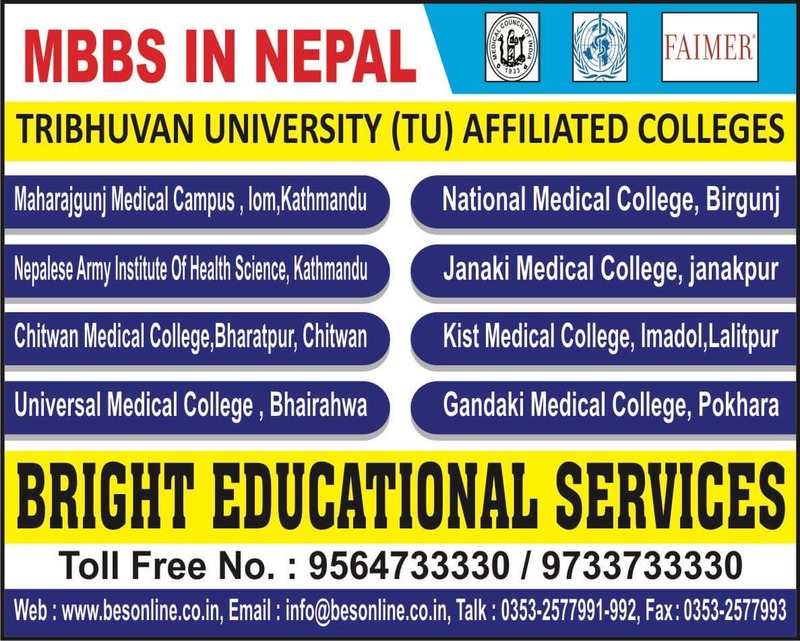 Janaki Medical College, Nepal is associated with Tribhuvan University, a single biggest government owned University of Nepal, recognized by Nepal Medical Council an apex body that registered the products and provides medical licensing. 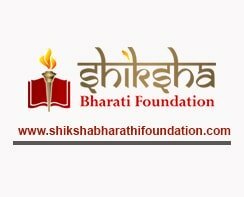 It is managed by Ram Janaki Health Foundation which is registered under the Nepalese company act. 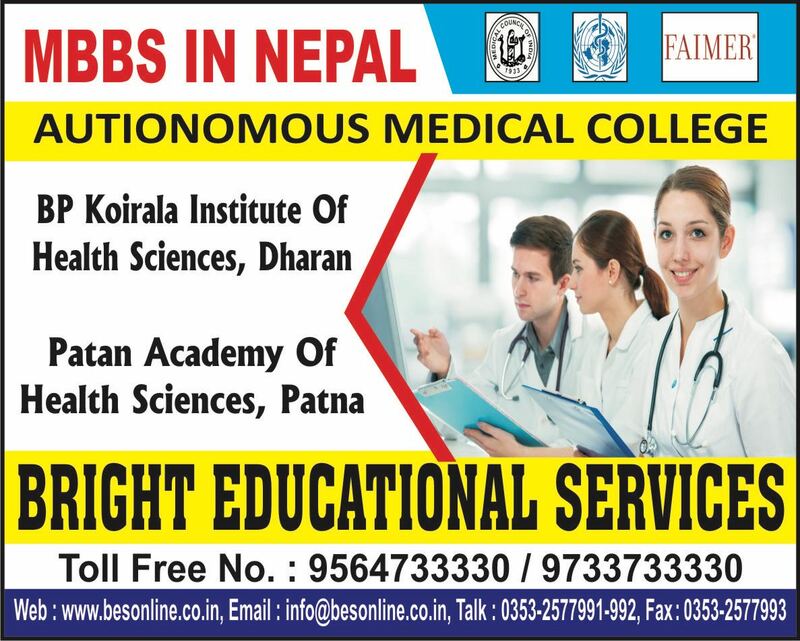 There are various courses and specialization offered by colleges who provide medical education. 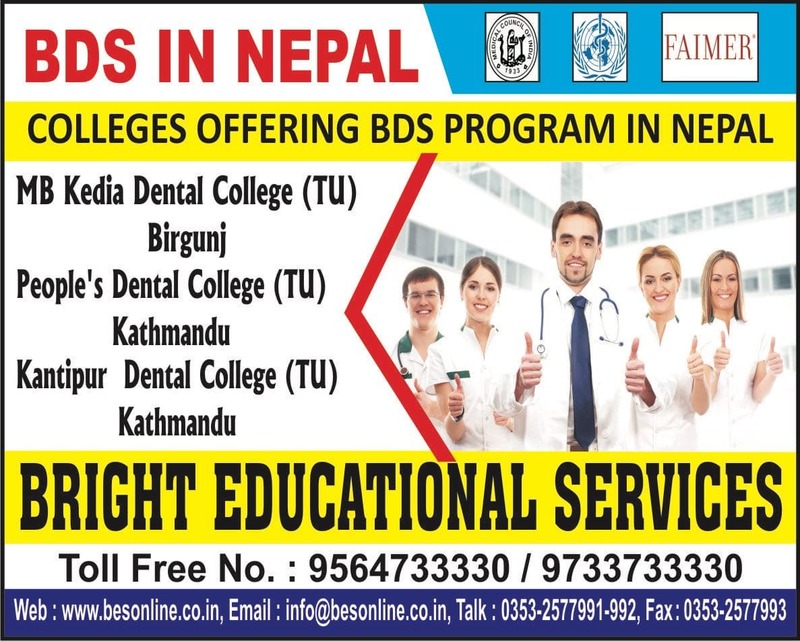 The below mentioned courses and duration thereof would help gain a better insight into Janaki Medical College, Nepal courses. 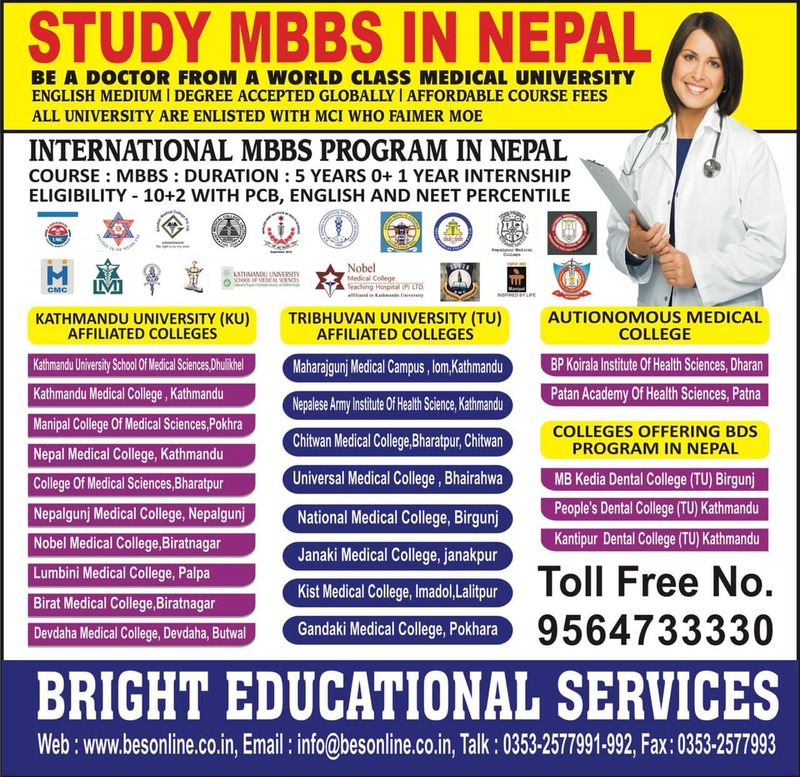 Janaki Medical College, Nepal courses offered include a 4 ½ years and 1 year compulsory internship after clearing the final examination. 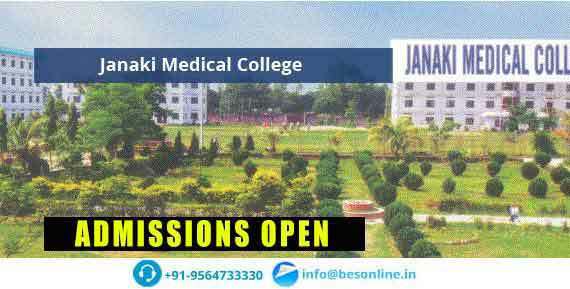 The Janaki Medical College courses include UG Specialization and PG Specialization. The course is divided into 3 Phases.